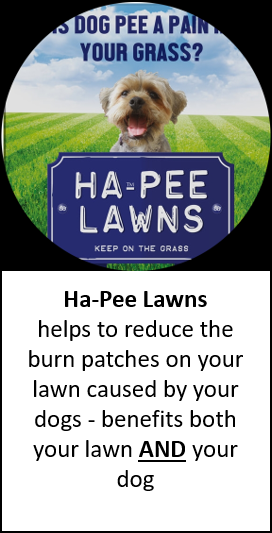 The huge benefits of herbs have long been recognised for humans & the same now also applies to dogs. 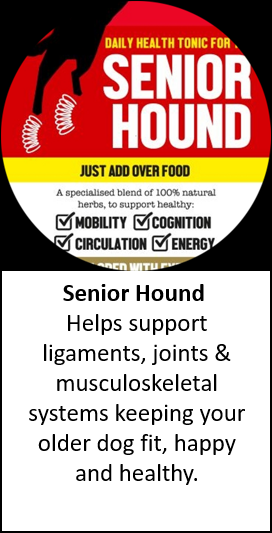 Our nutritionally balanced, herbal tonic range has been created to support your dogs specific needs. 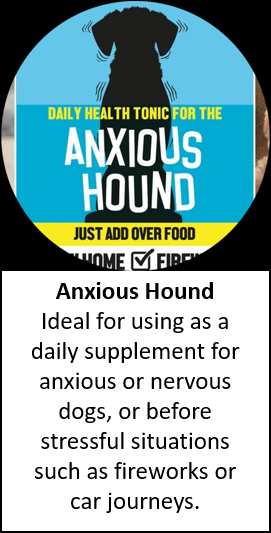 To sign up, just decide which product is best for your dog and then select the weight range that your dog fits within. For your convenience our tonics are packaged in flat bottles that will fit through your letterbox.